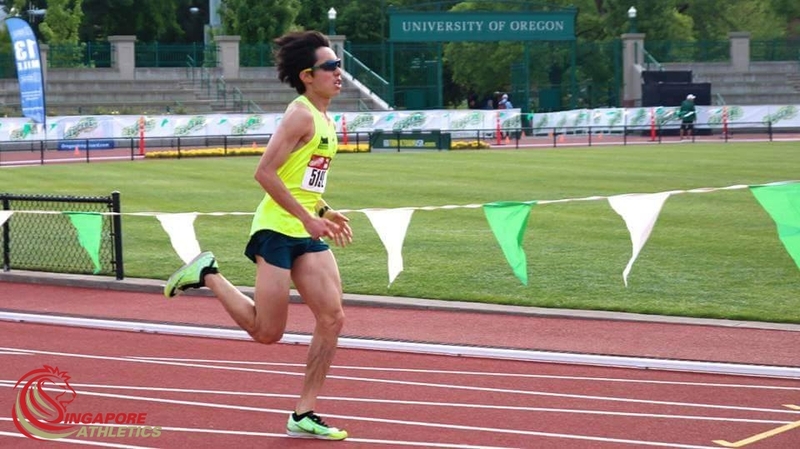 Marathon SEA Games debutant Soh Rui Yong in preparation leading up to the 42.195km event has just completed a half marathon (Held 10th May) competition in the states. 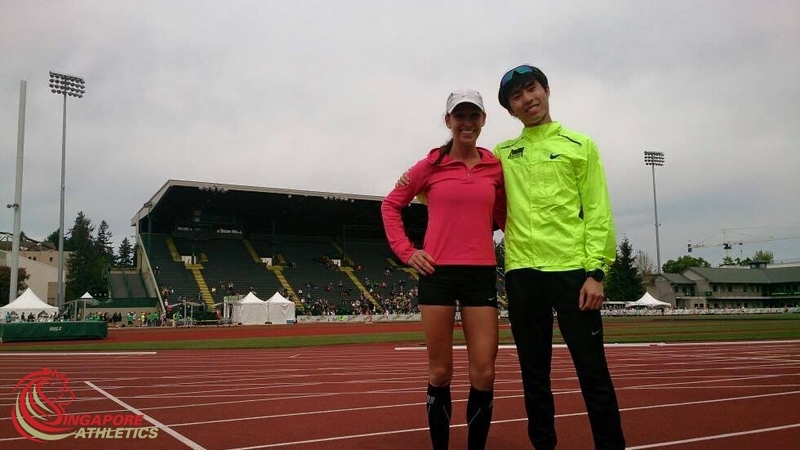 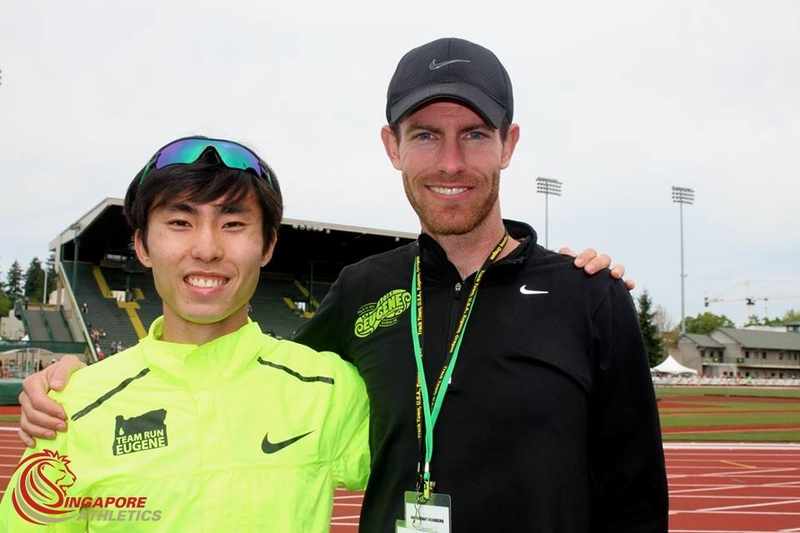 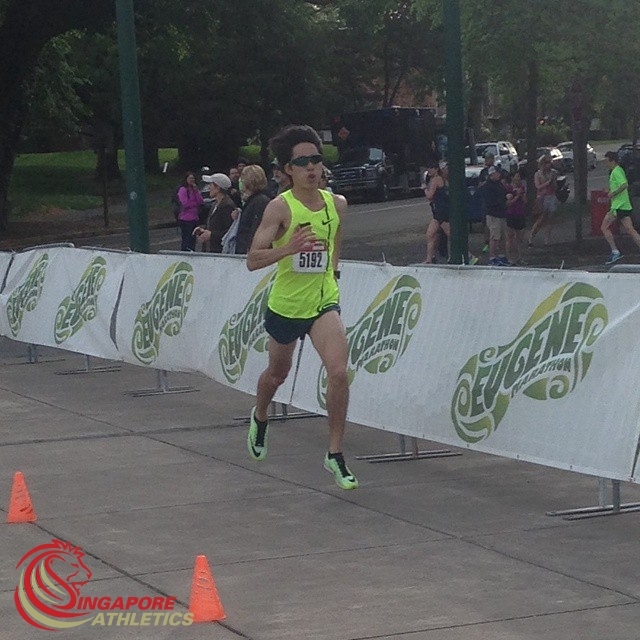 The 24-year-old completed the Eugene Half Marathon in 69:18 minutes. 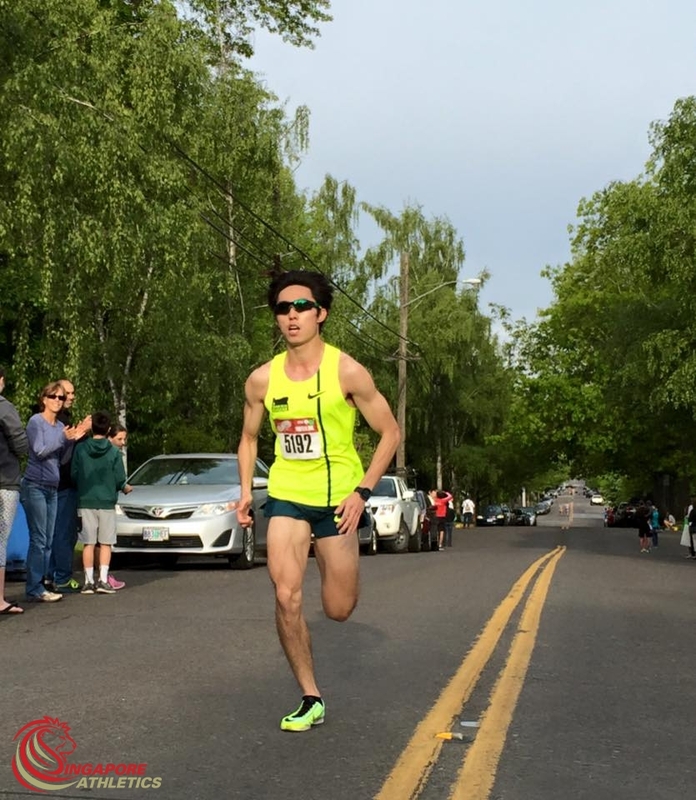 His personal best for the event is 67:52 minutes set last year at Rogue Run Half Marathon. 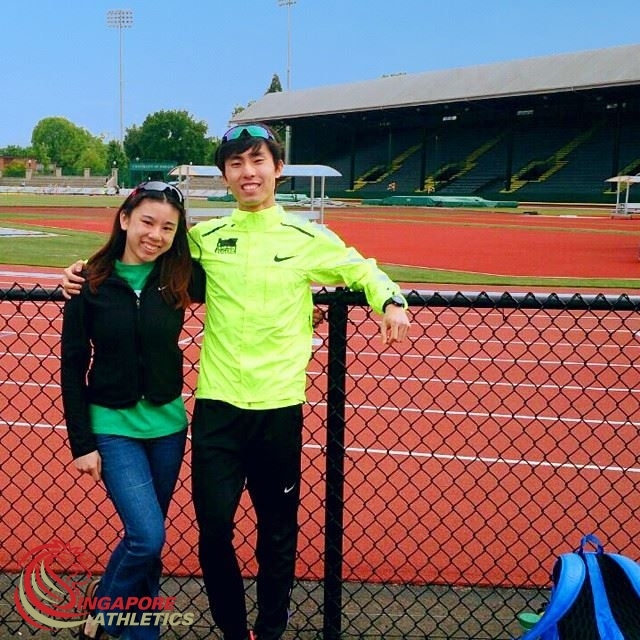 Soh will compete alongside with Ashley Liew, two representative for the Republic at the biennial Games, hosted by Singapore. 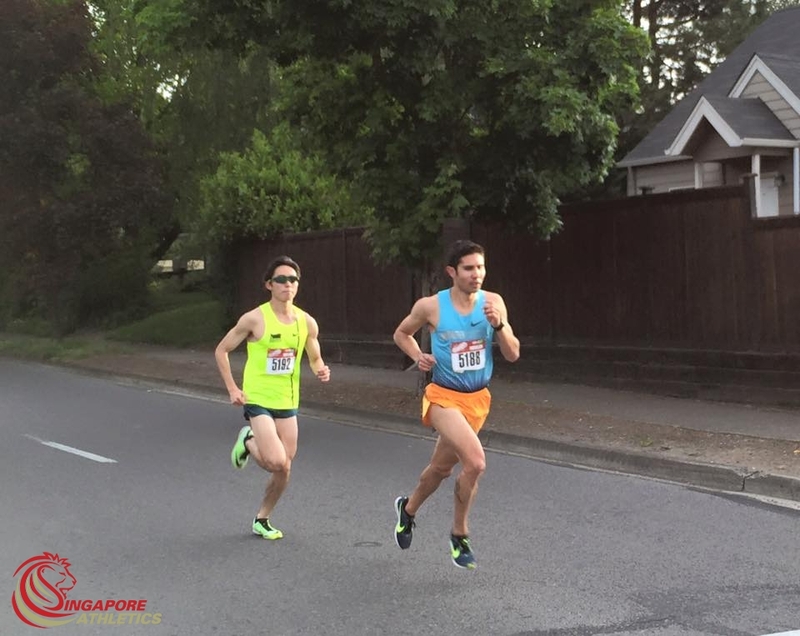 You can read more of Soh’s run racing report here.